We are trying to ARCHIVE and GO RETRO with our Website Services such a Telnet BBS, Dedicated Online Game Servers, and Movie/TV ARCHIVE BASE. We run rented and local servers here but I really need your help to keep this Up and Running. 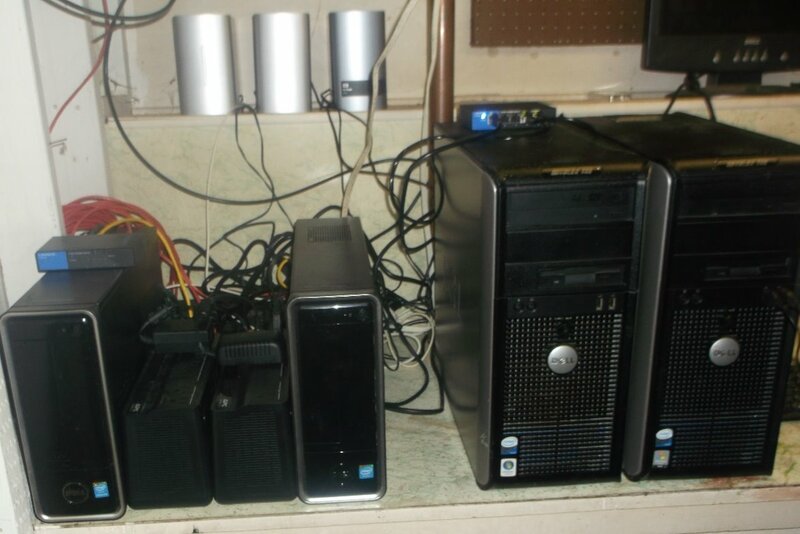 Our Three Rented Machines are $40, $65, and $85 PER MONTH. The local hardware (Which Is Pictured) I must have sunk $5,000 Easily into it. Everything we Run is REGISTERED and LEGIT. IT cost a lot. Check Them out and let me know if you want to help me out.